This picture pretty much does show where we're at. That's the moon in the foreground. 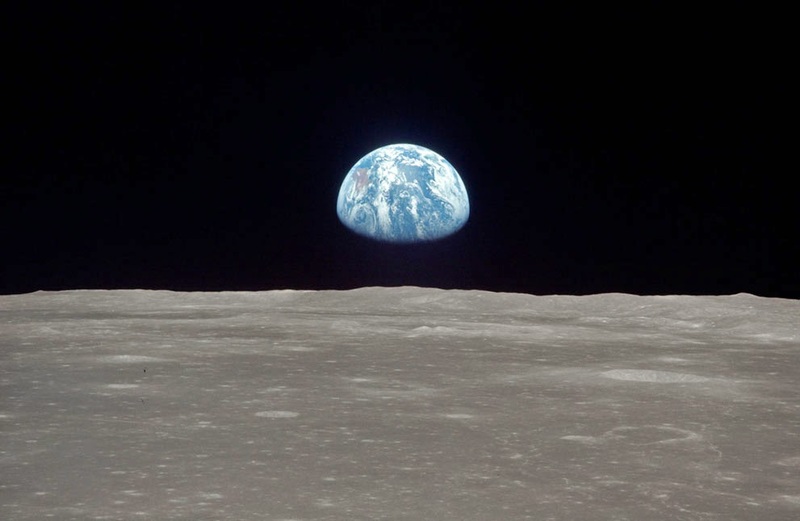 To see some more photographs, documenting how the astronauts got there to take this picture, just click this link.